London's Old Vic has announced an international broadcast of its upcoming production of Arthur Miller's Tony-winning drama All My Sons. 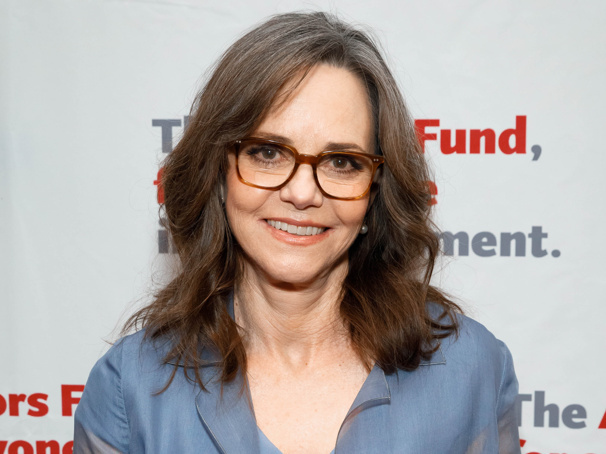 National Theatre Live will air the co-production with Headlong, directed by Jeremy Herrin and starring Sally Field and Bill Pullman, on May 14, 2019. Additional casting for the production has also been set. Joining the previously announced Field as Kate Keller and Pullman as Joe Keller will be Jenna Coleman (Victoria) as Ann Deever and Colin Morgan (Translations) as Chris Keller, with Bessie Carter (King Lear) as Lydia Lubey, Oliver Johnstone (Imperium) as George Deever, Kayla Meikle (Ear For Eye) as Sue Bayliss and Sule Rimi (Sweat) as Dr. Jim Bayliss. The new staging is scheduled to begin previews on April 15 with an opening night set for April 23.